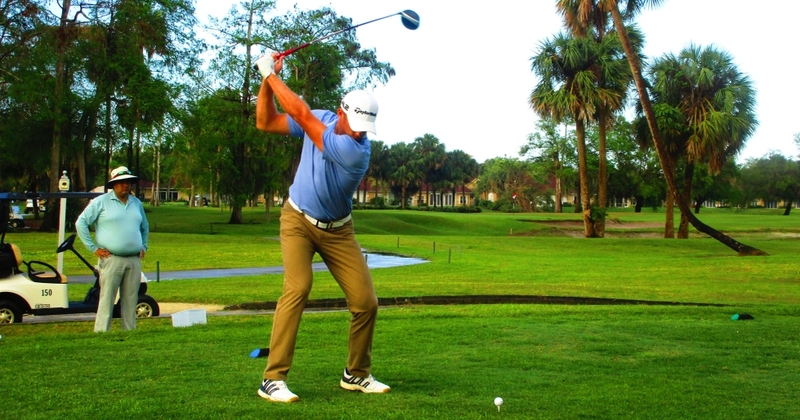 POMPANO BEACH, Fla. – Daniel Obremski won his second straight Minor League Golf Tour event Monday with a six under par 65 on the Oaks course at Palm Aire Country Club. Obremski twice made three consecutive birdies (Nos. 4-6 and 11-13) and finished with birdies on the last two holes for a two-stroke margin. He had only eight pars on the day. 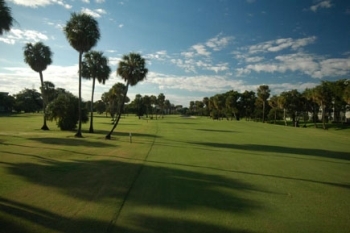 Following a win at Jupiter Country Club with a 64 last Thursday, Obremski collected $675 from the $2,600 purse and an additional $177 from an optional bonus pool here for a total of $852. He received $1,225 for Jupiter CC’s victory. 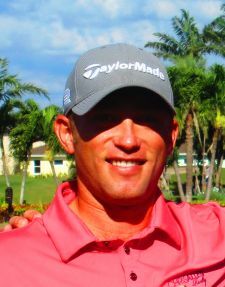 Mike Miller of Brewster, NY, was second among 20 starters with 67 on six birdies, including four in a row starting at the 11th hole. 7 of the 20 players chose to enter the optional cumulative bonus pool. Scores from the three 1-day events this week at Palm Aire, Park Ridge and Martin Downs will count towards the 3-day bonus pool. 100% of the $150 entry goes into the purse and the top 33% of the players will earn a check.Here's how those cumulative bonus pool leaderboard looks after 18 holes.